Since LG’s 2017 flagship device, the G6, hasn’t succeeded in winning consumers, the company is now trying to give it one last push. 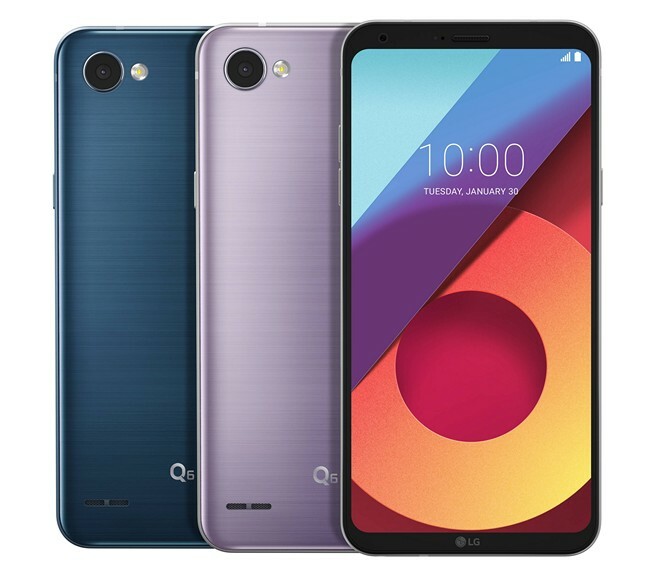 The South Korean giant has announced today that it’ll be launching its previous year’s flagship in three new color variants, namely Moroccan Blue, Lavender Violet and Raspberry Rose. 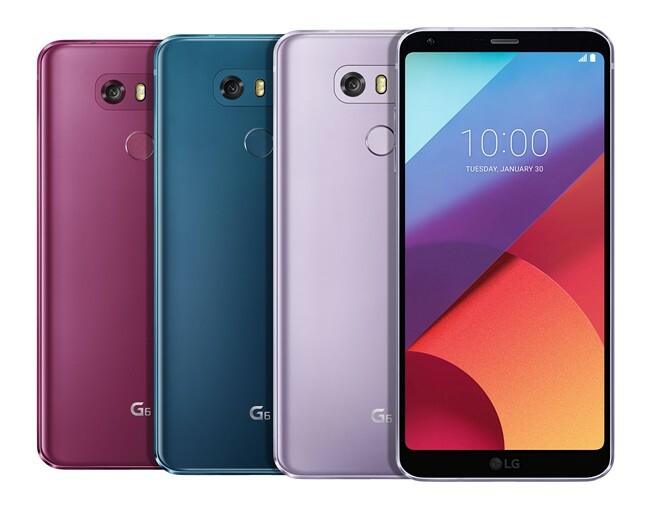 According to the official blog post, LG has gone down this path to make some of the most popular colors variants of its other flagship, the V30, available to the consumers in a more affordable package. If you didn’t know, the Raspberry Rose color was just recently added to the lineup to attract fashion fanatics in time for Valentine’s day. And it is not just the LG G6, the company has also decided to give consumers looking for budget options to have more choice of colors. So, the Q6 will now also be available in two new color variants, i.e Moroccan Blue and Lavender Violet. This means you’ll have close to seven or eight color variants for each LG device to choose from. LG is focusing on producing smartphones that are both high quality and emotionally expressive. We want customers to be able to express their distinct personalities through LG’s unique and diverse range of color options. The said color lineup will supplement the existing color variants, namely the Astro Black, Ice Platinum, Mystic White, Terra Gold and Marine Blue, of both the LG G6 and Q6. They will first be made available to the consumers in Korea next month, followed by all major markets across the globe. There is currently no word on the pricing of the new color variants, but it will most likely sell at the existing retail price of the lineup. But fret not, we’ll update you on the pricing and availability when the company releases more info. But, I don’t think a lot of people would be interested in picking up a year-old flagship that has two-year-old internal specs to hold everything together. So, do the new colors finally have you excited for the LG G6? Share your opinions in the comments down below.